Enter Obscurity - S/T 7" EP - NOW SHIPPING! 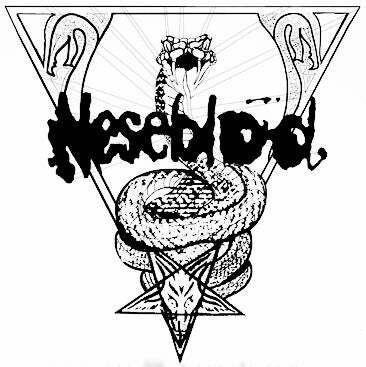 We can finally offer the of Norwegian underground thrash metal maniacs, Enter Obscurity´s EP on Neseblod Records! Ltd to 250 ex. this is your one and only chance to grab one of these before they SELL OUT! Will ship in APPROX 3 weeks!